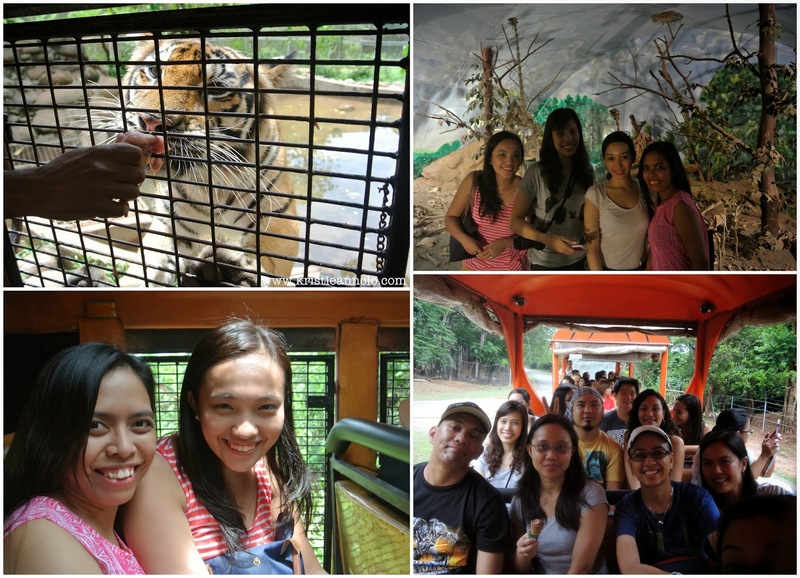 Because we were already in Manila, we decided to might as well go on a little trip somewhere nearby. 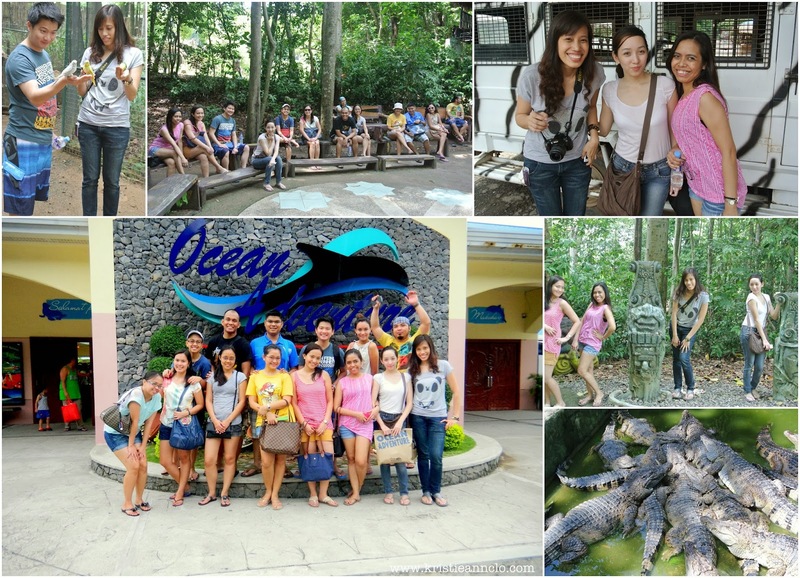 Most of us had never been to Subic yet, and it seemed to perfectly fit into our plans. Oh yeah, we were hitting two birds with one stone again! 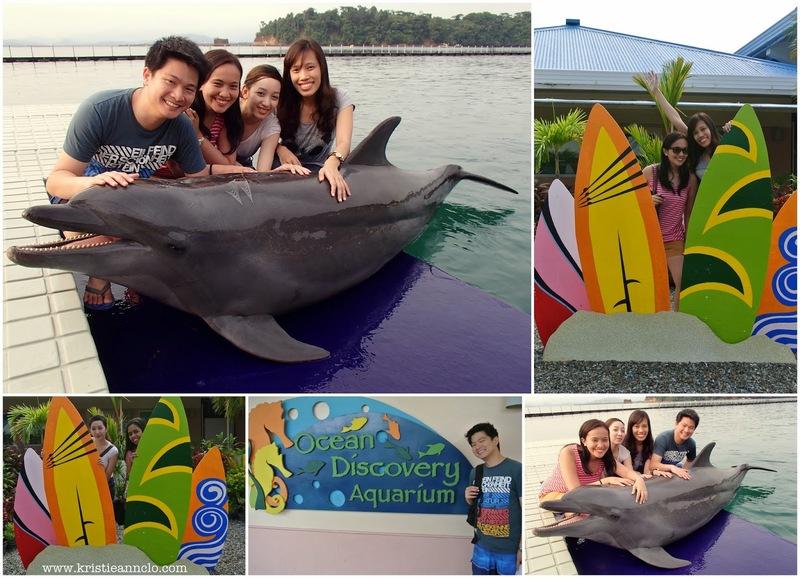 Subic is most known for two touristy things, Zoobic Safari and Ocean Adventure. Thankfully, we had enough time to squeeze both in our itinerary. Manila-based F4ks Erica and Chy joined us as well, and Deedee flew in from Cebu to join in the fun. We went to Ocean Adventure intending to swim with the dolphins, but we arrived a tad too late and they were already closed for dolphin encounters for the day. TIP: Check first what time the encounter ends, you can actually go to Ocean Adventure first and do the encounters and end the day with Zoobic Safari instead. We then settled for what we missed by watching the dolphin and seal show and had our photos taken up-close and personal with a dolphin. It didn't disappoint, though. Even after watching countless of dolphin and seal shows, it never ceases to amaze me how amazing these creatures are. 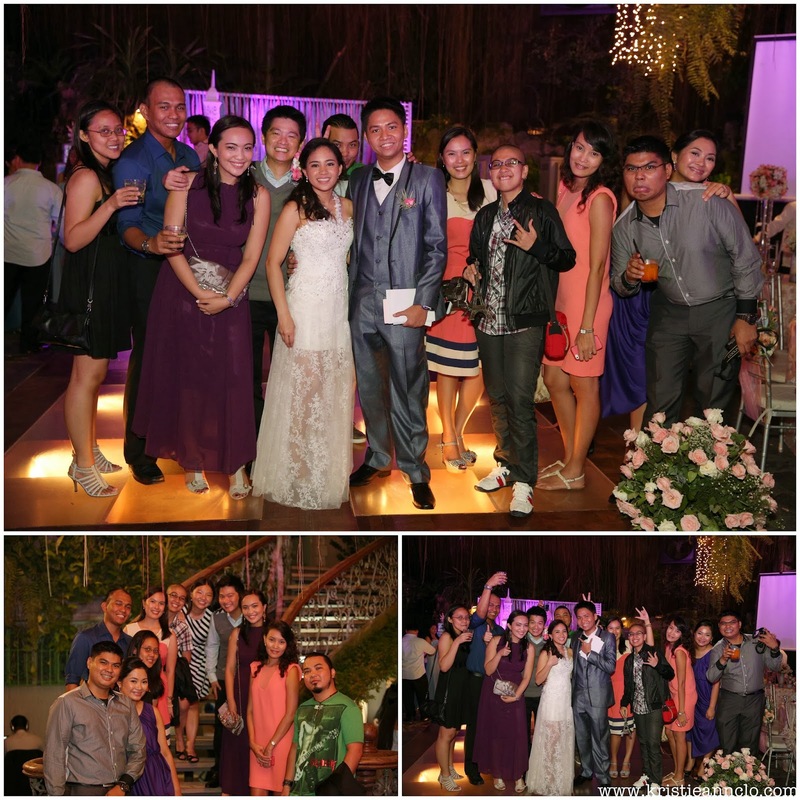 Night-time was spent hanging out and swimming at the pool, just the perfect way to end our Subic adventure. Before we knew it, it was time to head back to Manila again. Before that, we snuck in a quick breakfast by the scenic poolside and some photo ops again. What can I say, we do love taking photos! Thankfully, our flight was still in the evening so we managed to meet up with J's siblings and cousin for lunch and desserts, the perfect ender for our weekender.